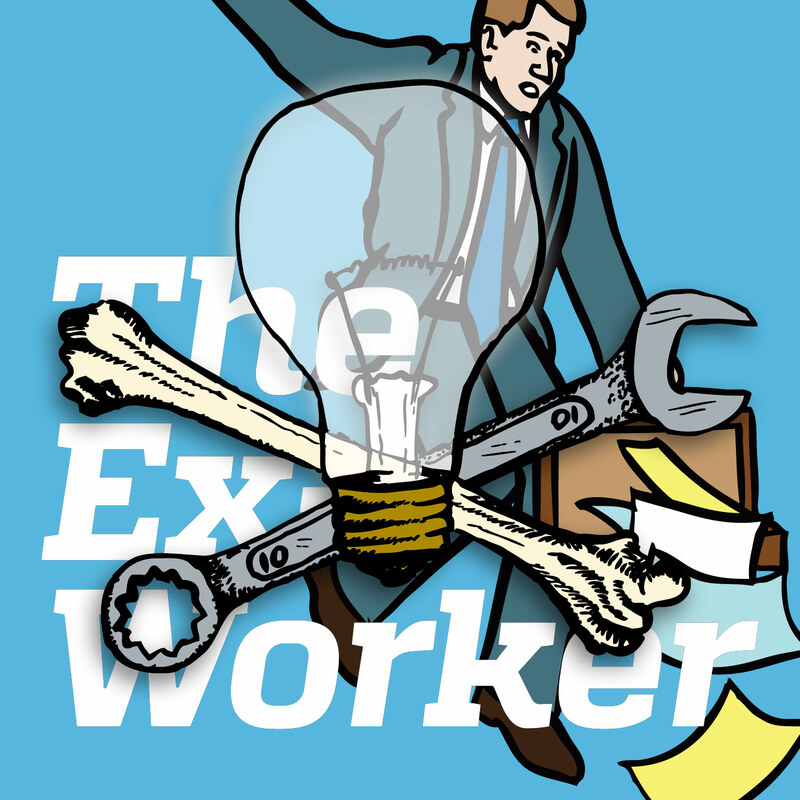 Why is this podcast called "the Ex-Worker"? In this episode, hosts Alanis and Clara discuss work and how it works with a friend in a cafe, in the first installment of our series exploring anarchist critiques of capitalism. Episode two also features a special report on Mayday actions around the world, a review of Silvia Federici's "Caliban and the Witch," an interview and reportback from a Canadian anarcha-feminist conference, and plenty more. Our discussion of work and its discontents drew heavily on the CrimethInc. book Work: Capitalism, Economics, Resistance, and in particular the pamphlet excerpted from it, The Mythology of Work. Bob Black offers a humorous but insightful critique in The Abolition of Work. Also, don’t miss prole.info’s 28-page comic book introduction to the world as they know it and class war manifesto, Work Politics Community War. From our discussion with Will on the upcoming resistance to GE Trees in Asheville: Stop GE Trees at Biotech 2013, Stop GE Trees Campaign from the Global Justice Ecology Project, and Katuah Earth First!. Come to Asheville if you can! You can also donate to support the campaign. Other upcoming events: Mountain Justice Summer Action Training Camp, outside Damascus, Virginia; Festival of Anarchy and International Anarchist Theatre Festival, Montreal, Quebec; Anarchist Book Fairs in Montreal, Quebec, Lisbon, Portugal, and the Balkan Anarchist Bookfair in Llubljana, Slovenia.